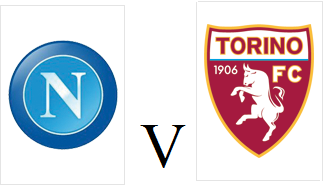 Torino will travel to title chasing Napoli on Wednesday evening in search of victory in their first game of 2016. The Granata will once again be without Nikola Maksimovic, who has been linked with a move to the home side whilst Danilo Avelar will also miss out. Toro suffered a disappointing end to 2015 after a surprise defeat at home to Udinese, and will have a tough task against Maurizio Sarri's side. Napoli are only one point behind leaders Inter, and are unbeaten at home this season, with striker Gonzalo Higuaín in excellent form.